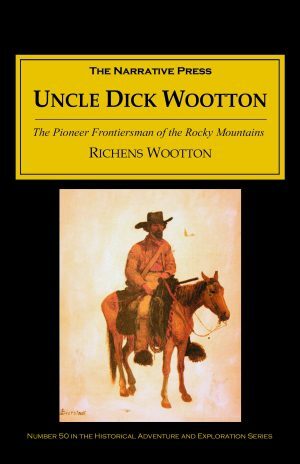 Born in London, the son of a wealthy British shipowner and banker, the bewhiskered Samuel White Baker, was a self-funded Victorian sportsman and explorer of immense charm and intellectual depth. In 1860, he traveled to Africa accompanied by his beautiful Hungarian-born second wife. The couple arrived in Khartoum, where Baker received an assignment from the Royal Geographical Society to search for presumably lost fellow explorers Speke and Grant. He set off up the Nile. A year and 1,000 miles later he arrived at Gondoroko in the Sudan. Two weeks later, Speke and Grant turned up there, too. 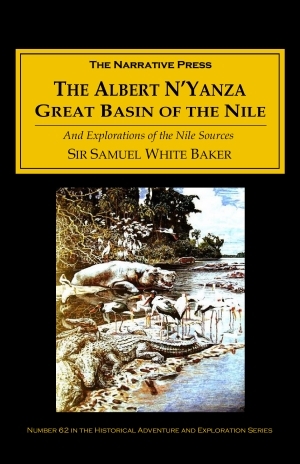 With the help of Speke and Grant’s maps, Baker decided to push on up the Nile. On March 14, 1864, Baker and his party found a great lake. The lake, which he named Albert N’Yanza (also known as Lake Albert), lies between Uganda and The Congo. I rushed into the lake, and thirsty with heat and fatigue, with a heart full of gratitude, I drank deeply from the source of the Nile. My men … unhesitatingly declared that this was the sea, but that it was not salt. 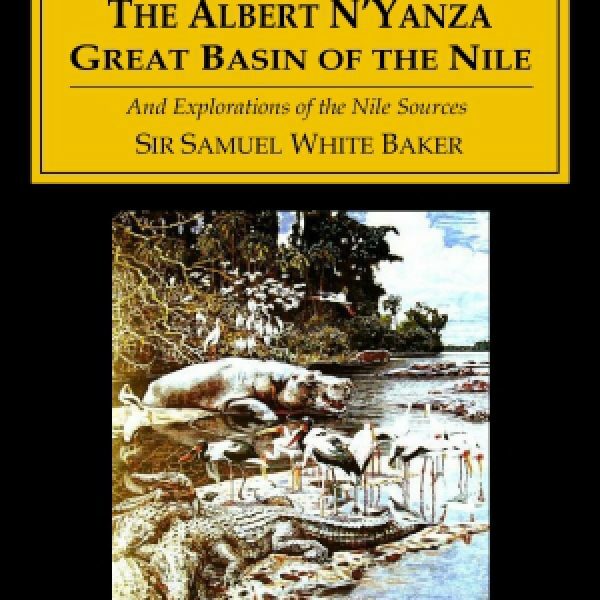 Although the lake was not actually the source of the Nile (Stanley found it later) Baker was awarded the gold medal of the Royal Geographical Society and a knighthood. More importantly, he filled in one of the last great empty spaces on the map of Africa, and left us a wonderful story of adventure and exploration.